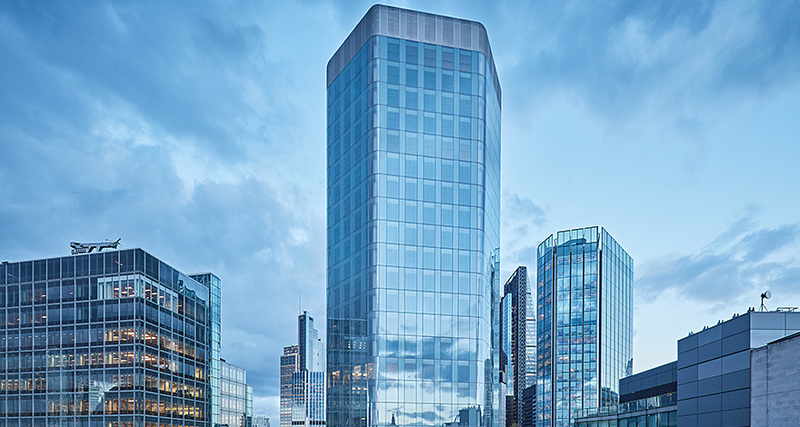 Mitsui Fudosan UK and development partner Stanhope Plc have completed a major letting to Prudential plc, which will see the international financial services group move its headquarters to Angel Court. Prudential have signed for 60,000 sq ft of space on a long-term lease, taking the 300,000 sq ft building to over 80% let within 12 months of completion. The news follows a trio of lettings announced late last year, which saw Petrobas Europe Limited, Delphi Technologies and ConocoPhillips all relocate their headquarters to Angel Court. The tower building is now home to a hugely varied tenant line-up covering sectors including financial services, healthcare, consultancy and transport. It also houses renowned restaurants Coya and Temper on the ground floor. The last remaining floors range from between 4,300 sq ft and 8,800 sq ft and offer an unrivalled location next to the Bank of England. In November, Mitsui Fudosan and Stanhope announced the launch of a Wi-Fi enabled communal business lounge and 7,000 sq ft garden on the seventh floor, available for all occupiers to use. The lounge is the first of its kind and houses a café serving food and drinks during normal working hours, as well as providing modern communal workspaces and access to the large south-facing garden.